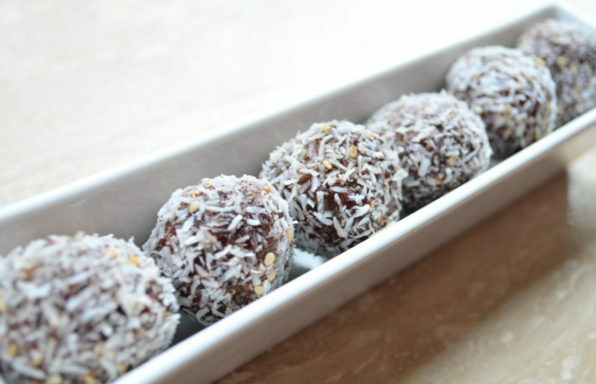 These chocolatey bite-sized balls are a perfect snack for the whole family, whether you're looking for something to accompany a cup of coffee mid morning or if the kids are looking for a snack to tide them over till dinner time. They're nut-free so can be brought into school too. It's fun (and extremely messy) to let the kids roll the balls out for you. 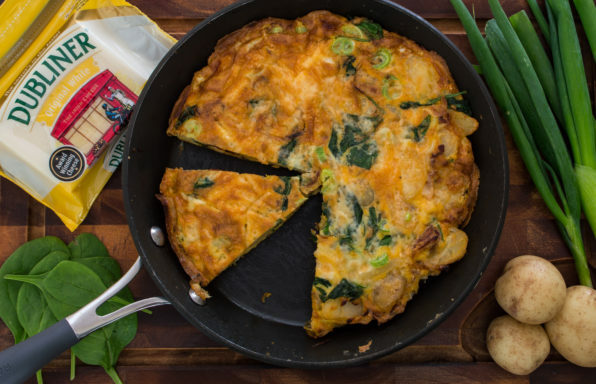 This Spanish-Style Tortilla is a hearty winter warming dish perfect for a family supper. If you're lucky enough to have leftovers, it tastes even better cold the next day in a packed lunch for school. Remember to get the kids to help you make this. 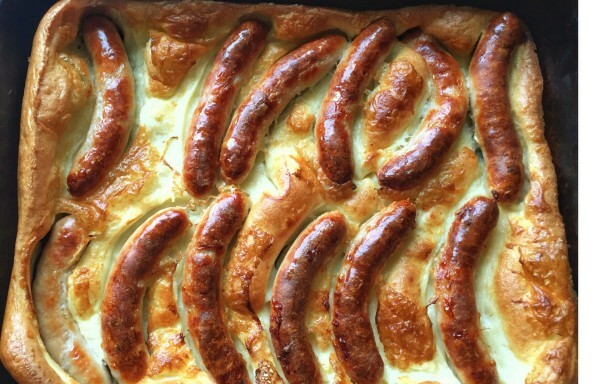 Young kids can whisk the eggs and mix in the cheese, spring onion and seasoning and wash the potatoes while older ones can carefully grate the cheese and maybe even help stirring with your guidance. 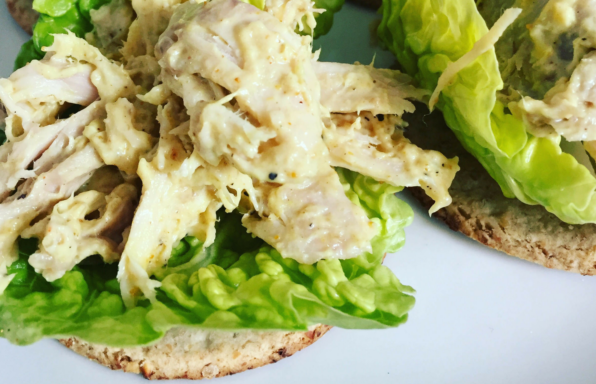 We regularly roast a chicken and use the leftover meat for this tasty sandwich filling. It's one of the kids' favourites. These protein-packed power bars, full of nutrients and energy, make the perfect mid-morning snack. 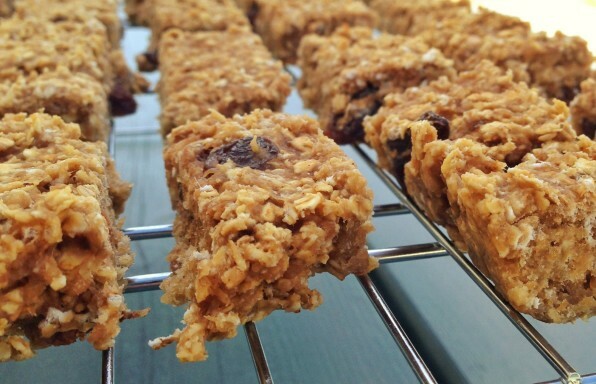 Quick and easy to make, these nutty bars are one of my favourites. 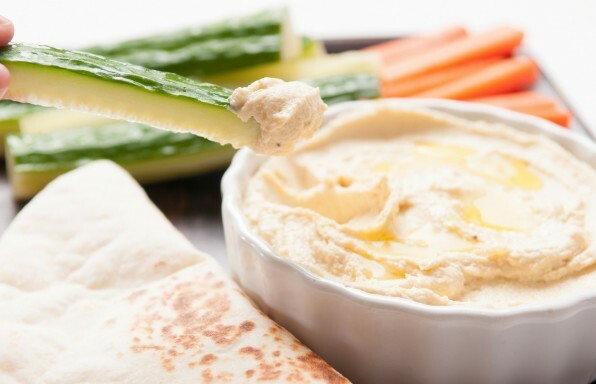 Homemade hummus is so easy to make and tastes much better than shop bought hummus, and it's cheaper too. 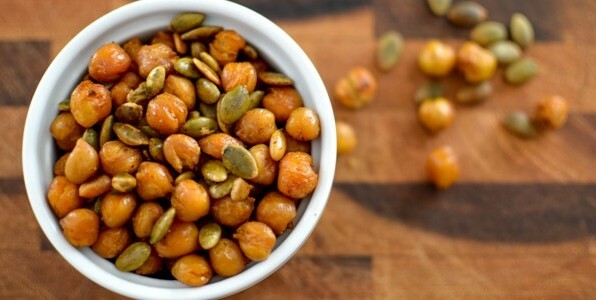 Keeping the kids school lunches interesting is a challenge that lots of us face. 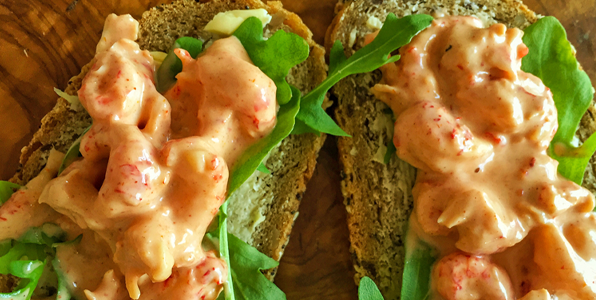 Try this throwback to the 80s - Marie Rose sauce. We found this Italian snack whilst reading Andrea Camilleri's detective novels about detective Montalbano. Bellissimo! 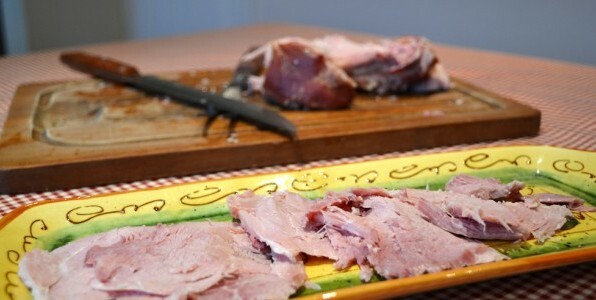 Make your own ham for sandwiches rather than using the additive-filled, shop bought already cooked ham.